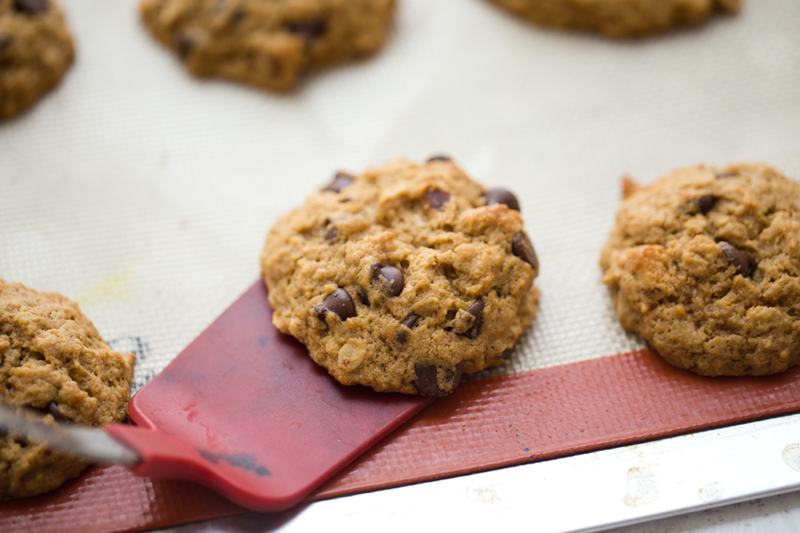 I am sharing my favorite Mint Chocolate Chip Oat Nut Cookies for you today. This recipe is inspired by an old family recipe.. The first time I tried this cookie flavor of mint-chocolate-oat, I was sitting at my Great Aunt's kitchen table. My sister sat across from me, devouring the cookie in her hand, her blue eyes wide with oh-my-goodness-this-new-chocolate-chip-cookie-flavor excitement. There was a massive east coast thunderstorm rattling the house and pouring buckets of rain from a black, doom-filled sky. Trees shaking, thunder cracking, shocks of lightning flashing in the window, all while I nibbled my stack of warm and chewy mint chocolate chip oatmeal cookies. Cookies, company and thunderstorms, my kind of childhood memory. 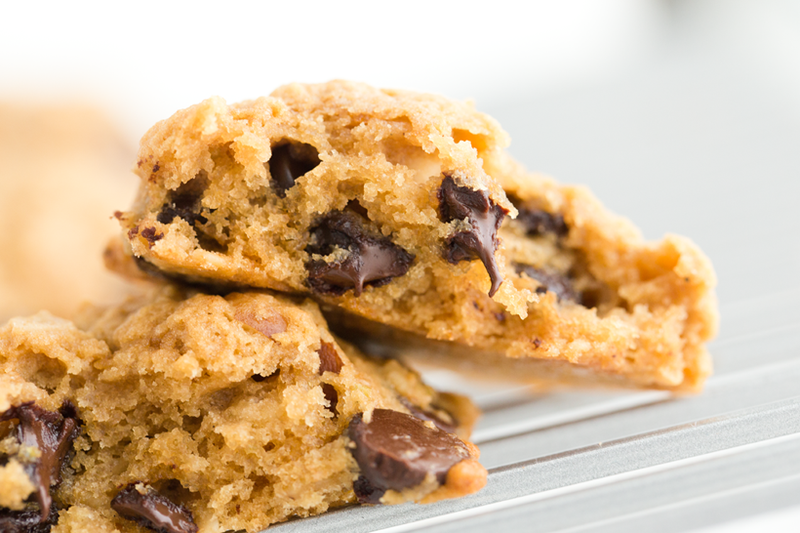 Luckily, you can have these amazing cookies as a cozy highlight to your day, minus the thunderstorm. And ps, these are totally after-school-snack approved for this back to school season. 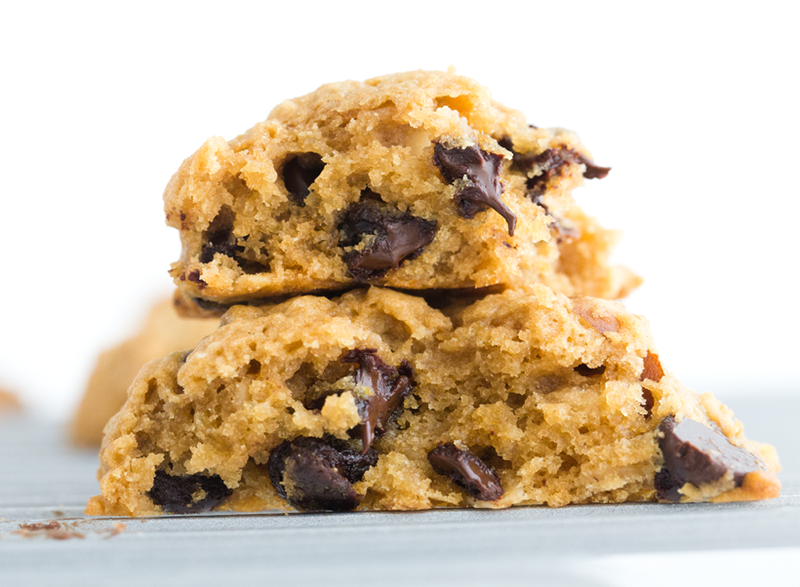 These cookies are made using a whole apple, blended into the 'wet' mixture. This technique is kind of like doing a DIY applesauce in a more direct fashion. 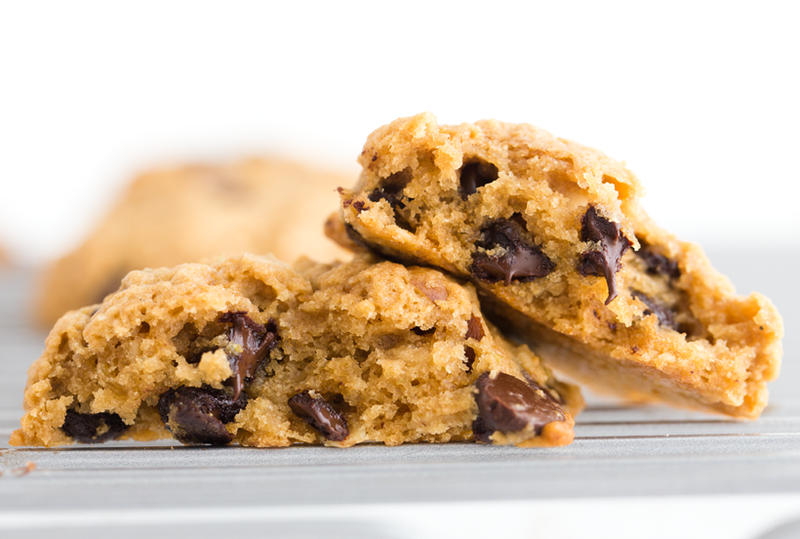 I love how much body and texture these cookies have, while staying moist and delicate. 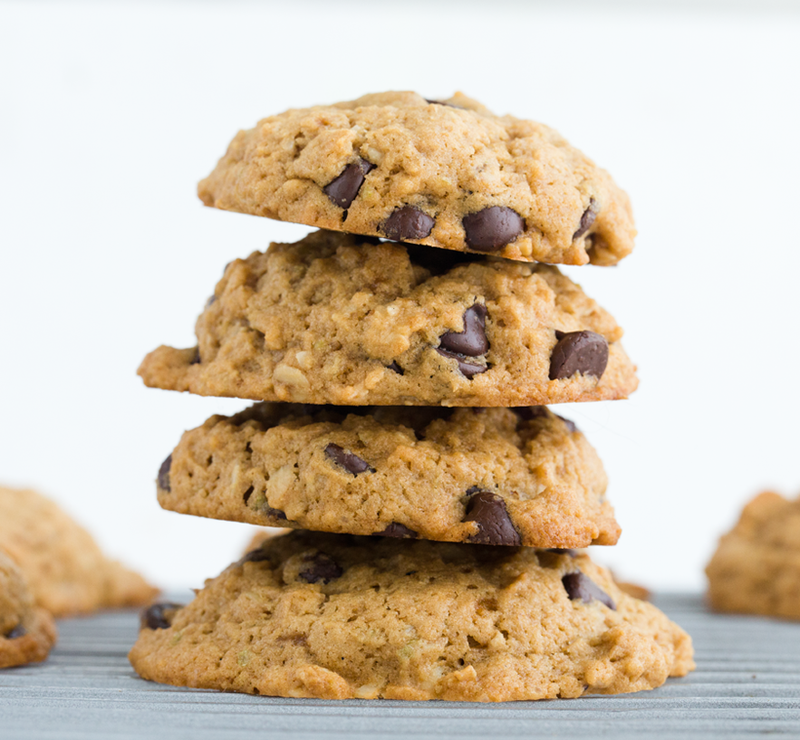 The whole apple not only provides fiber, but also a slight added sweetness and fruit-based acidity to react with the baking powder, for fluffier cookies. 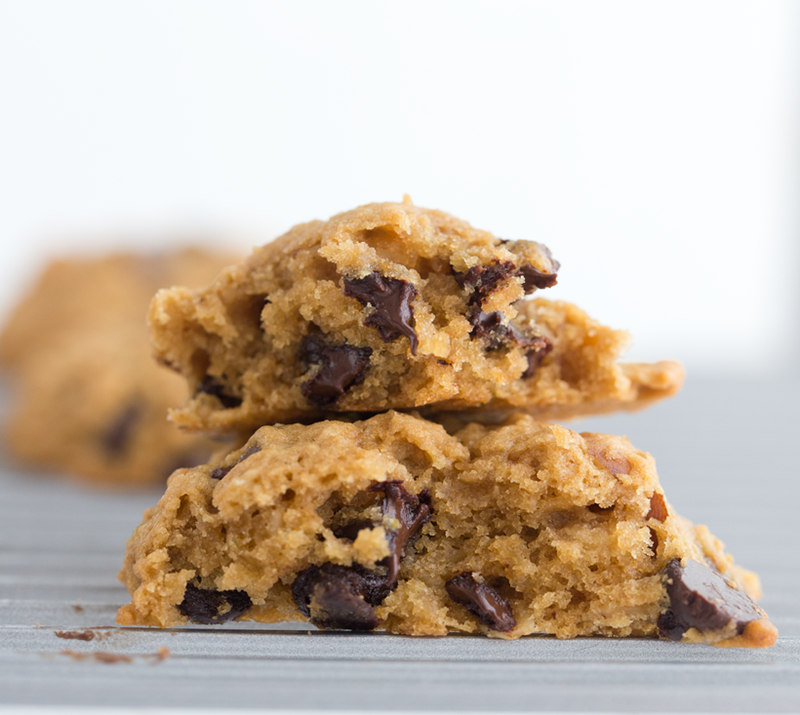 For a crispier cookie, that is more browned, bake for an additional 3-5 minutes. This is a spin on a recipe I posted a few years ago, but instead of using a flax/chia egg replacer, I just use a whole apple. 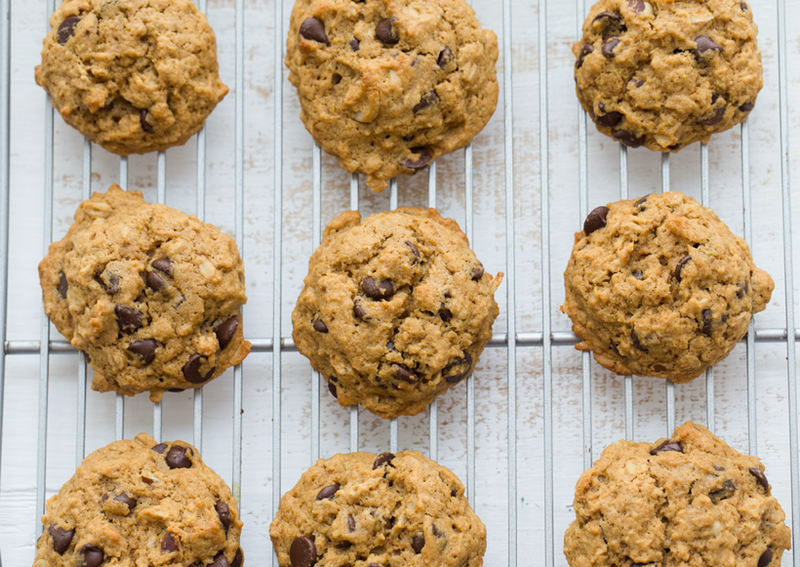 Oat-y bits with melty chocolate chips..
Fresh mint accent for a mint-chocolate flavor. 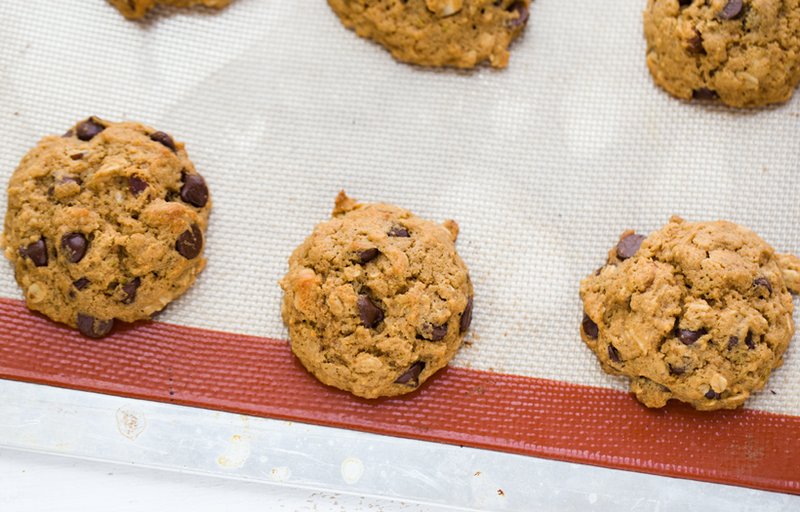 A fresh mint accent compliments the chocolate chips and rustic oats in these vegan cookies. Preheat oven to 375 degrees. Grease or line a baking sheet. Blend wet ingredients in a high speed blender or food processor until smooth. 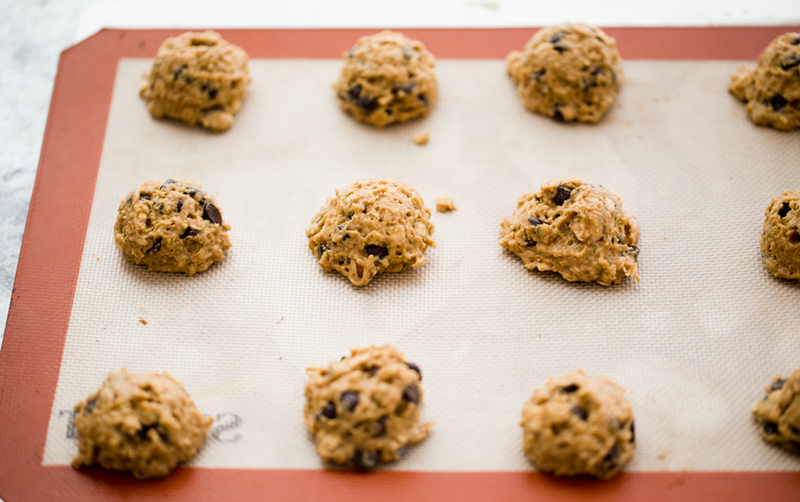 Stir the wet ingredients into the dry and fold in the chocolate chips and nuts. Place the dough in the fridge or freezer for at least ten minutes, long enough to firm up and chill a bit. 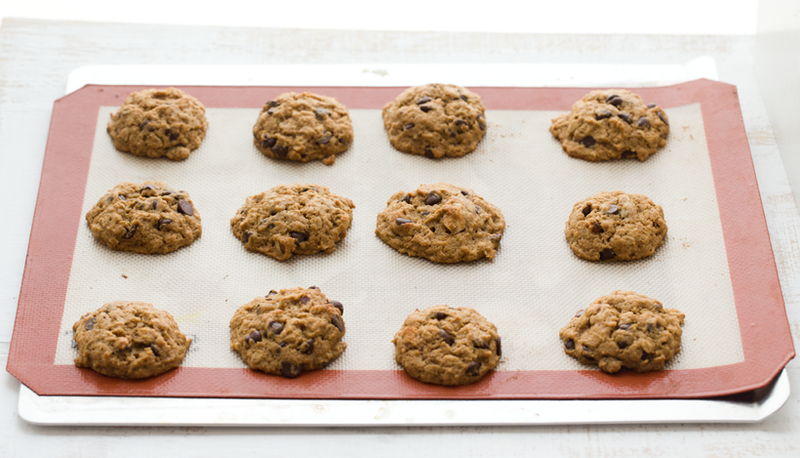 Scoop dough onto baking sheets and bake at 375 for 15 minutes. 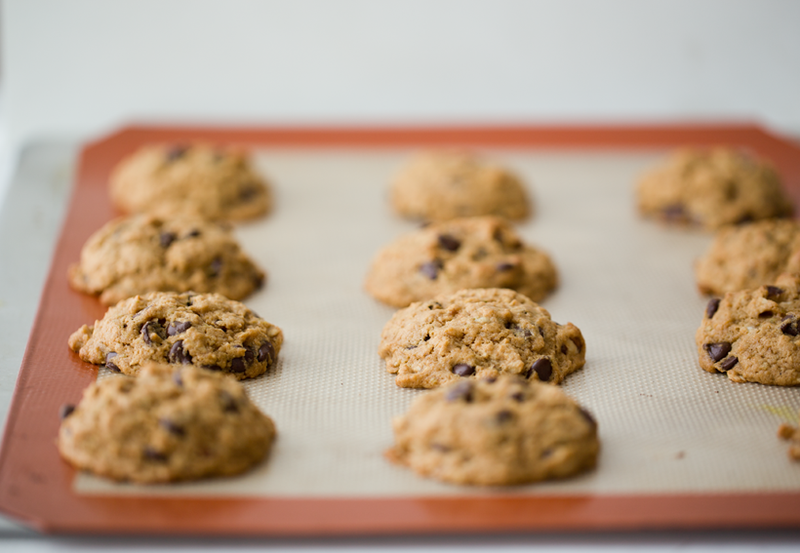 Add 2-5 minutes for browner, more well-done cookies. More Vegan Cookies.. 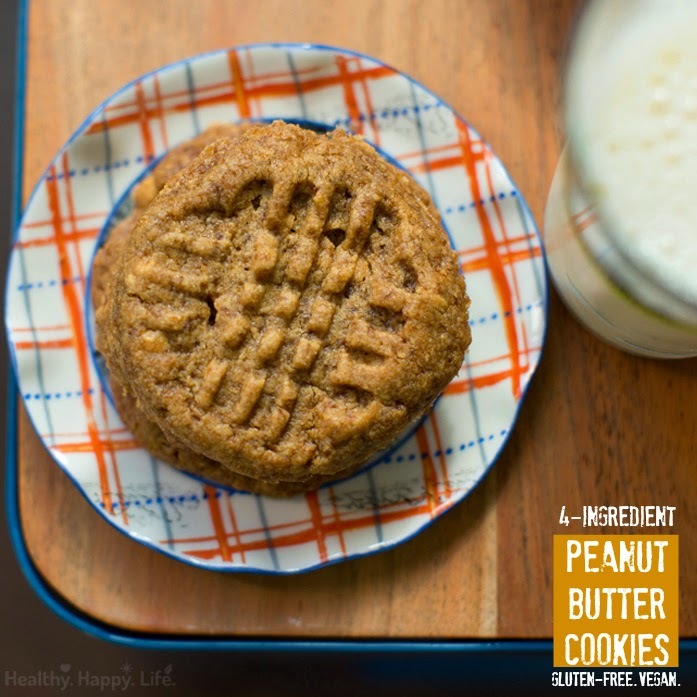 If you love cookies, also check out my 4-ingredient peanut butter cookies!